With Valentines Day right around the corner, we figured it was time to release a label collection to make your essential oil based gifts and bedroom products irresistible to reach for. Stay tuned for recipe ideas in the days to come! Is it just us or is everyone you know having a baby? Some of the beautiful mamas in our lives are going to be spoiled at their showers w some chemical free, essential oil infused goodies -- of course beautifully labeled! Labels for mamas and babies are available in our "Hey Baby" label sheet. Tomorrow is the last day to receive free blank recipe cards and snag an entry in our roller kit giveaway! 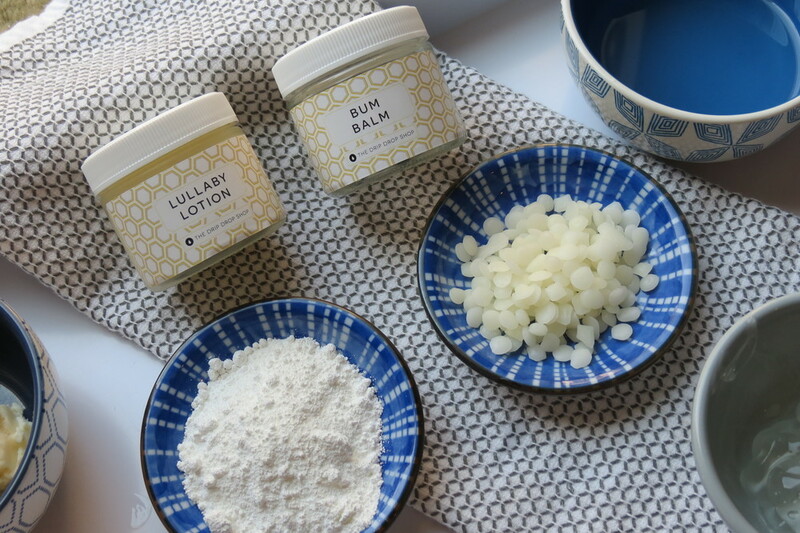 If you have a great recipe to use with our bum balm and lullaby lotion labels, share it or tag us in your post! We love to see what you're mixing up!